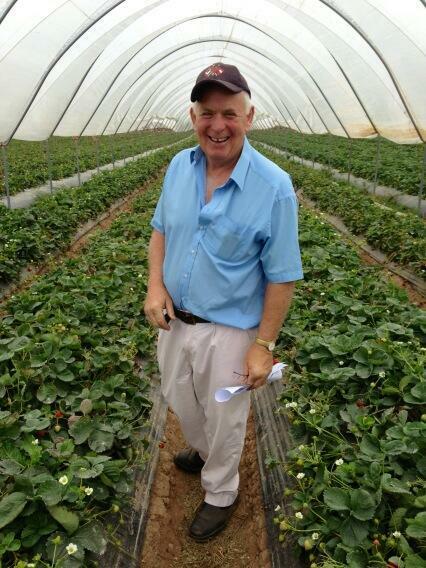 George Busby moved to Littywood Farm in 1992 from the original family owned farm nearby. The original partnership of George Busby & Sons was formed on 1st April 1999 and consisted of George and his two sons, Steven and Timothy, farming just under 400 acres at Littywood Farm and further 100 acres of grazing land rented in. The enterprise consisted of Dairy, a milking herd of approx. 185 with followers, beef rearing of home bred stock, some cereals, as well as strawberries during June and July. Strawberries were the first crop established and it was then decided to pack the crop on the farm and new Packhouse was built in 2001. Raspberries were then added and extension to the Packhouse was soon needed. 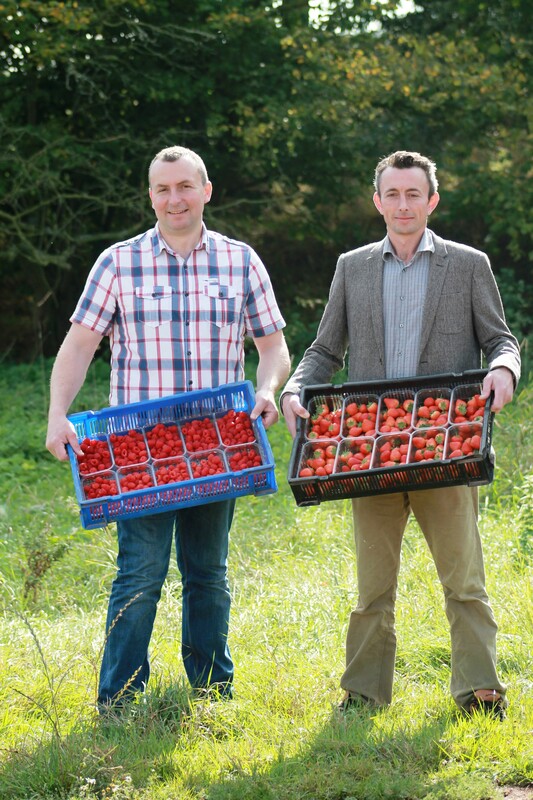 In order to concentrate on the expanding soft fruit business, the dairy side of the business was dispersed in 2003 and then in 2007 was decided to become a Limited Company known as Littywood Farm Limited with George, Steven and Timothy as Directors. 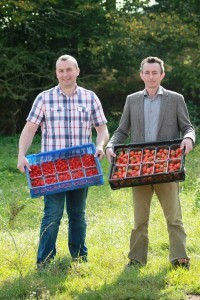 Gradually the acreage of soft fruit has expanded and recently several acres of cherries have been added to the crops grown at Littywood Farm making it an all-round soft fruit business. Littywood Farm is based in the countryside of Staffordshire, in the West Midlands and we are very proud of our farming heritage. We desire to grow the very best quality produce and are truly passionate about being one of the leading producers of soft fruit. We aim to reflect that passion in the way we do business with customers, suppliers and colleagues.